Oil and gas companies are a major part of the business scene in Wyoming and have been for many years. It is a heavily regulated sector of the economy at both the state and federal levels. There are competing interests from landowners to multinational corporations, in an environment of rules and laws governing their operations. For these reasons, it is important for companies engaged in energy-related business to have knowledgeable legal representation. At Hickey & Evans, the attorneys have long been involved with the energy industry. 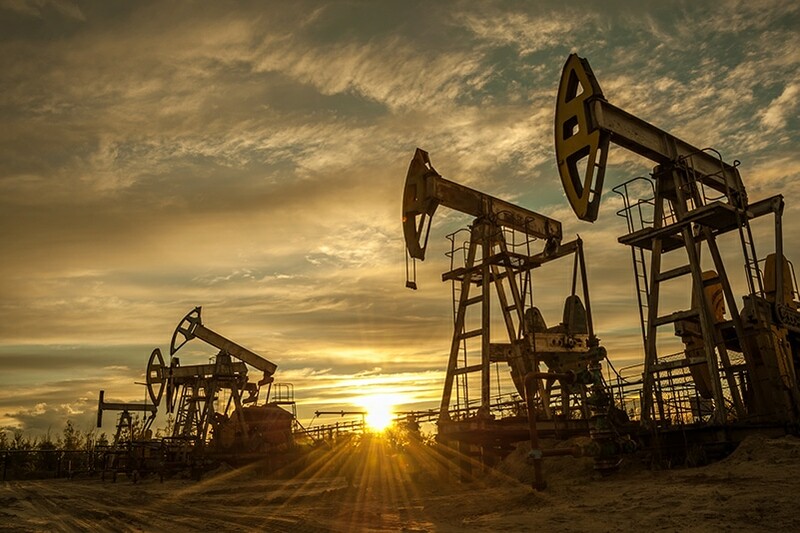 They have accumulated a wealth of knowledge about energy and oil and gas law, representing clients from oil drilling companies to multi-state pipeline operators. The firm’s attorneys routinely handle contract issues, worker’s compensation claims, personal injury defense, and advise on environmental compliance issues.